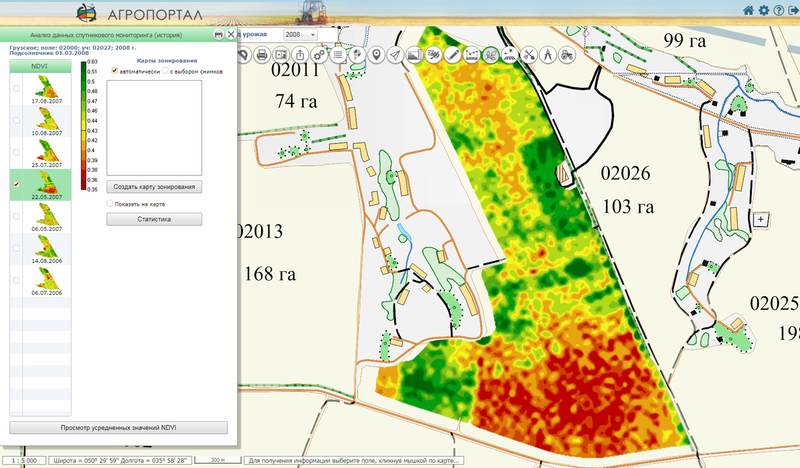 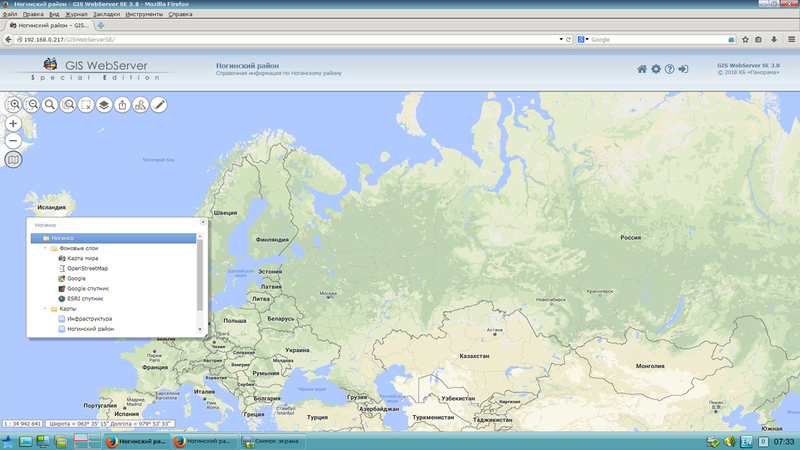 In KB "Panorama" the Imagery Creator version 9.4 is developed for OS Astra Linux SE (Release "Smolensk"). 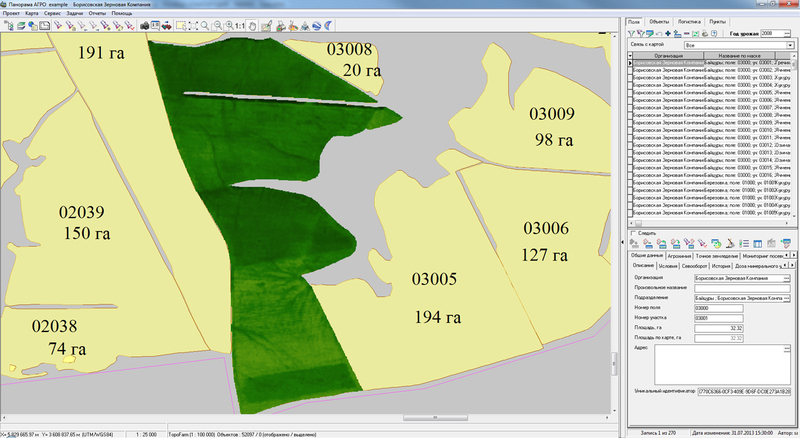 The program forms pyramids of tiles in the formats JPEG, PNG, PNG8 and Mbtiles according to the international standard OGC WMTS 07-057r7 version 1.0.0 and the TMS standard. 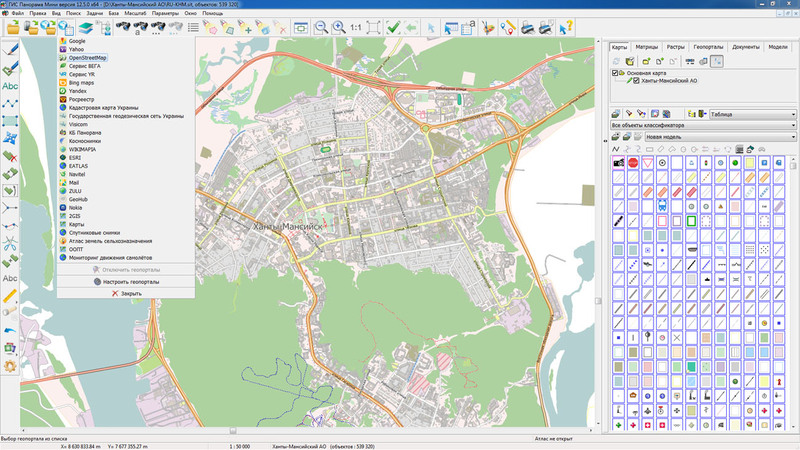 Imagery Creator allows you to process the cartographical data both on territory of the whole Globe, and on individual continents and countries. 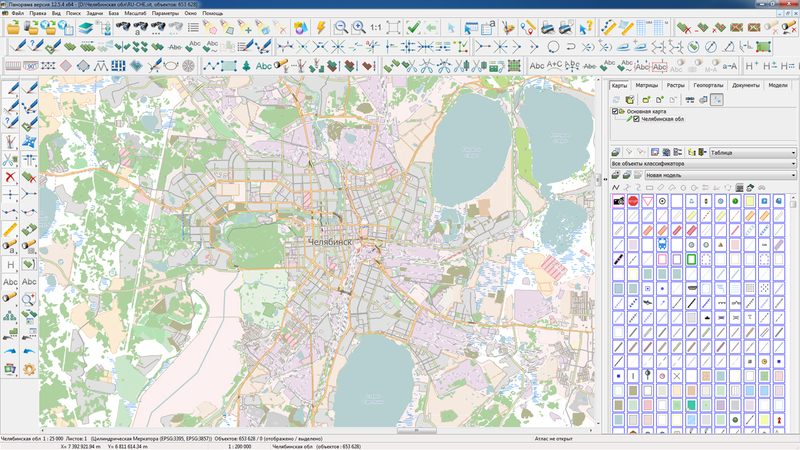 For example, for forming 700 000 000 tiles on 84 maps onto territory of Russia at the scale of 1: 10 000, containing 19 000 000 objects, the Imagery Creator program needed 9 hours. 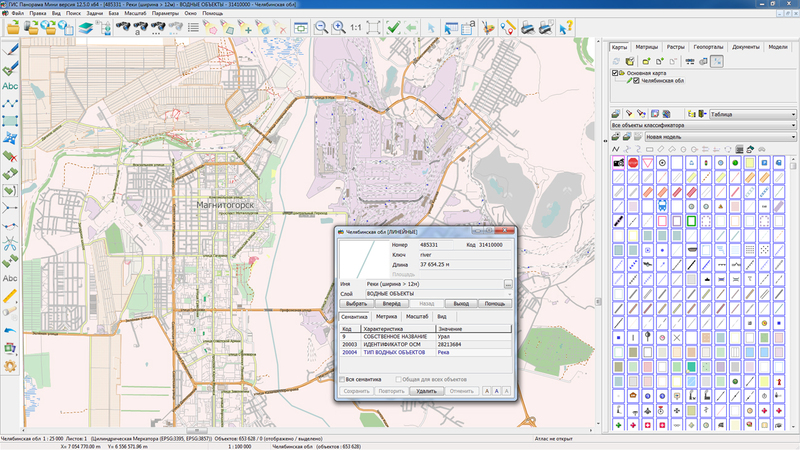 Imagery Creator provides remote administration of data via the web interface. 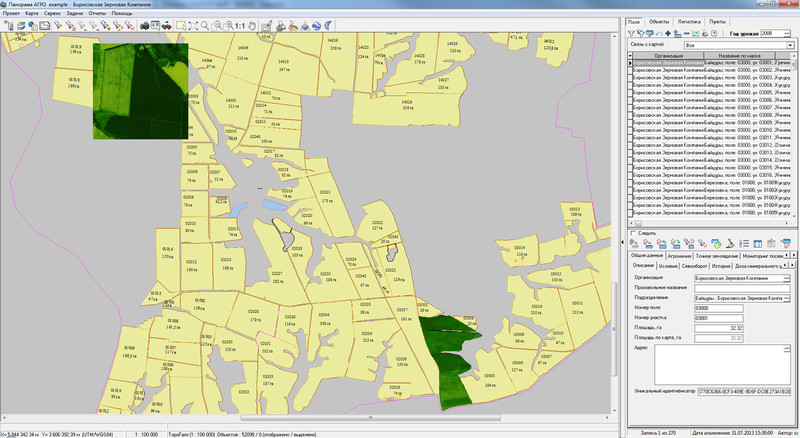 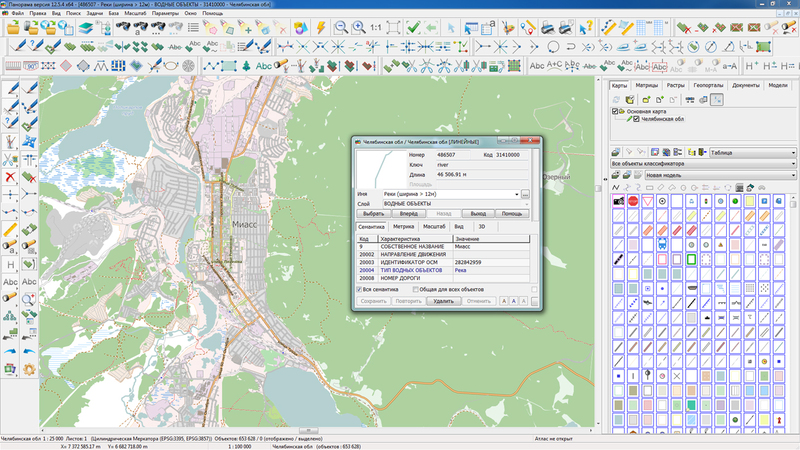 The program allows you to connect to data on the GIS Server and create backup copies of the generated data. 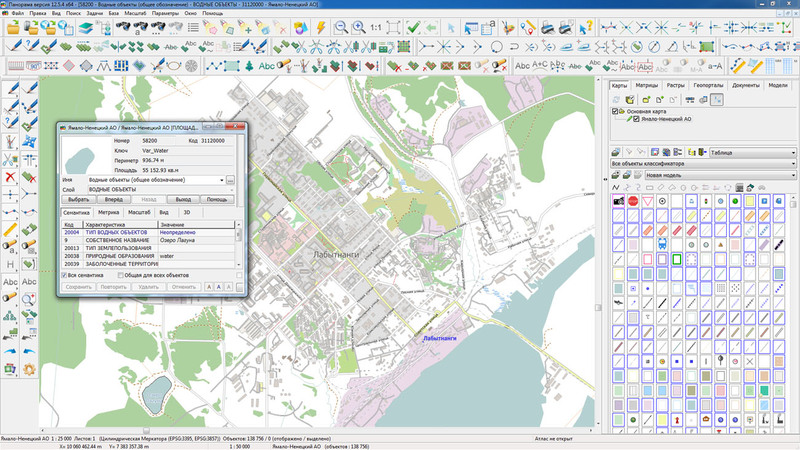 It creates tiles for the object, taking into account or without taking into account the contour of the object, it forms tiles of small scale according to tiles of a larger scale. 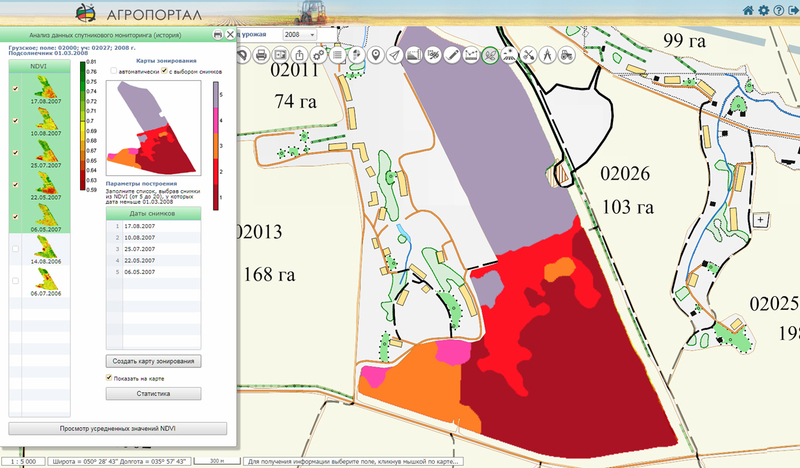 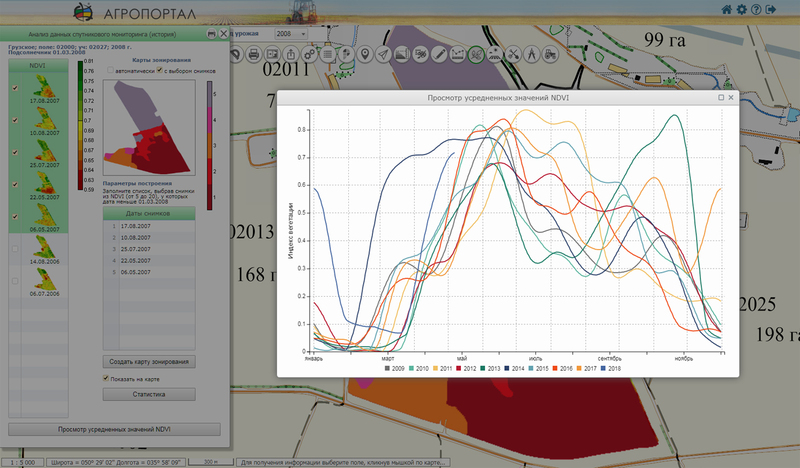 With its help it is possible to choose pyramids of created tiles: GoogleMapsCompatible, EPSG:3395, TMS, MILLER and others. 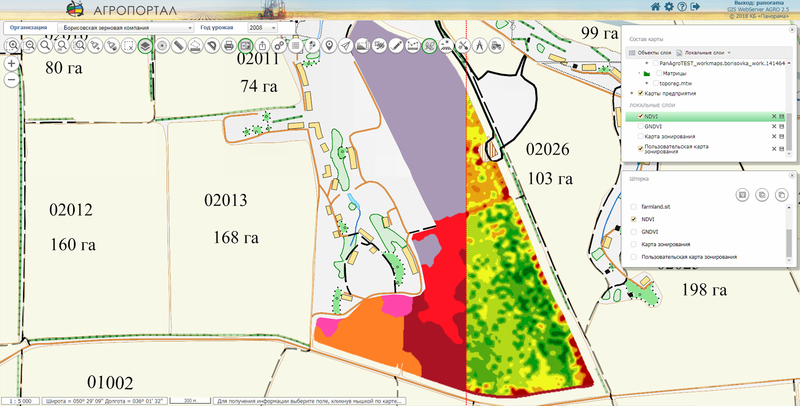 The application provides remote monitoring the status of work, the percentage of the current task's execution, the forecasting of the completion time. 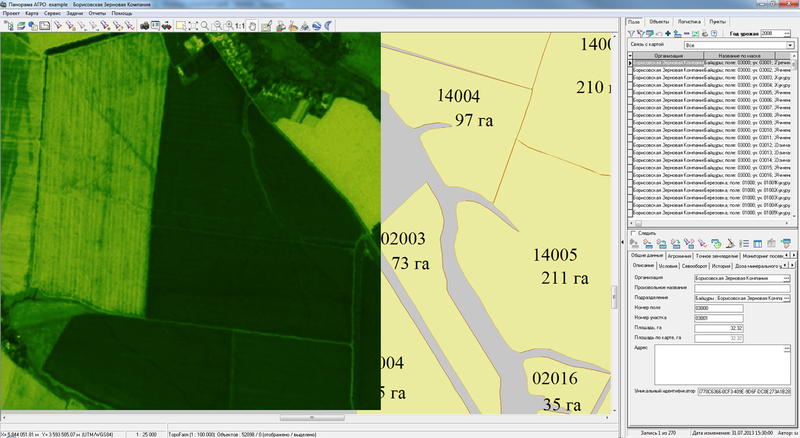 Imagery Creator logs its actions, allows you to adjust the performance by monitoring the number of threads of cutting and the amount of RAM consumed. 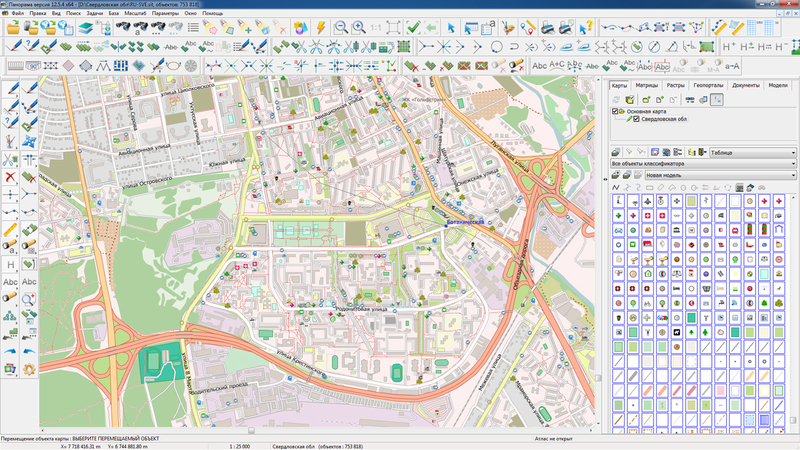 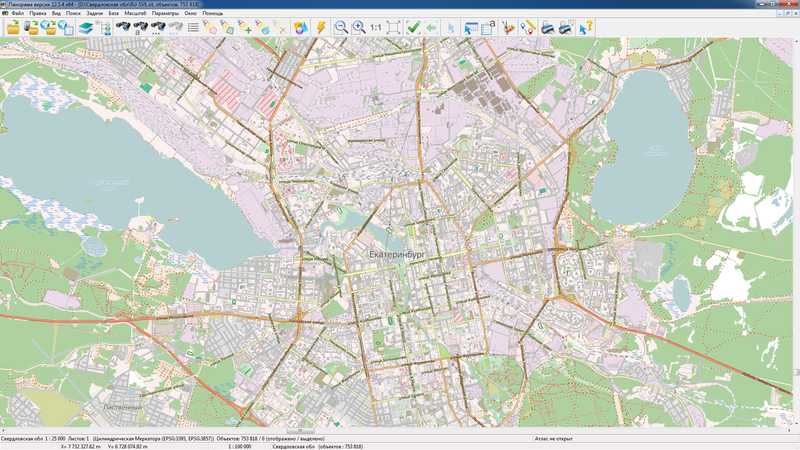 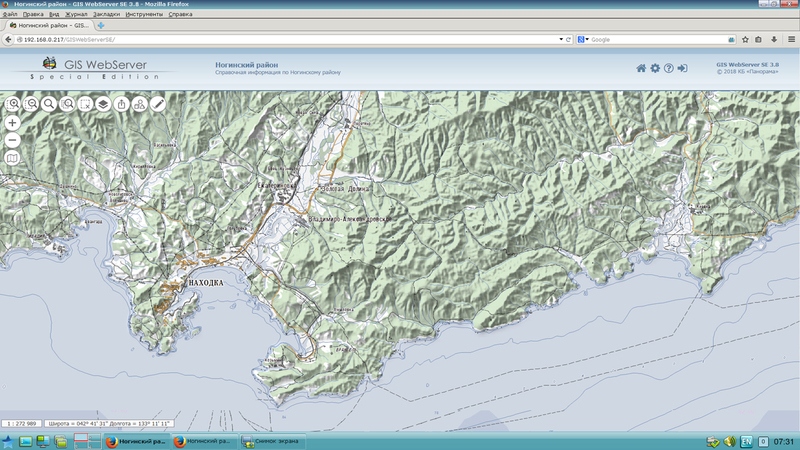 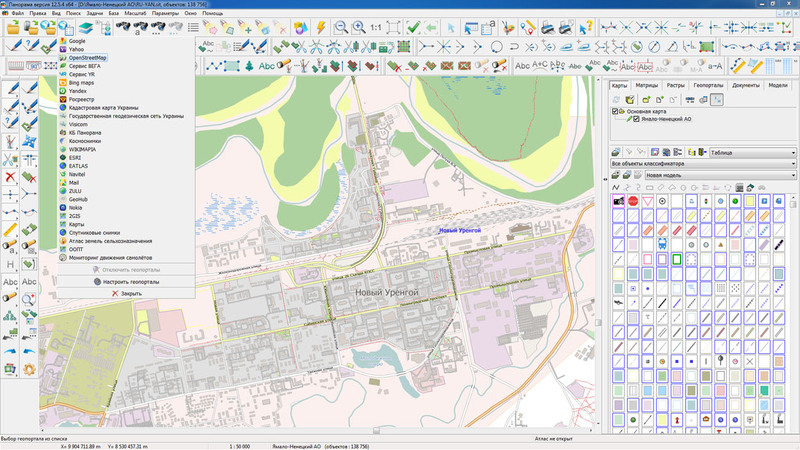 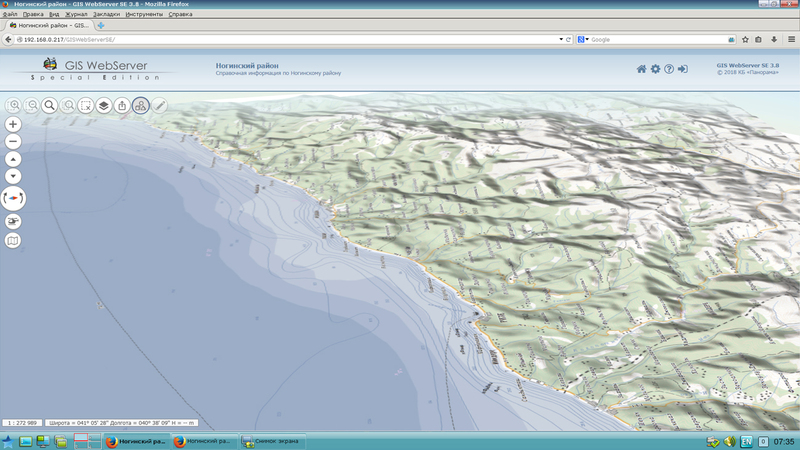 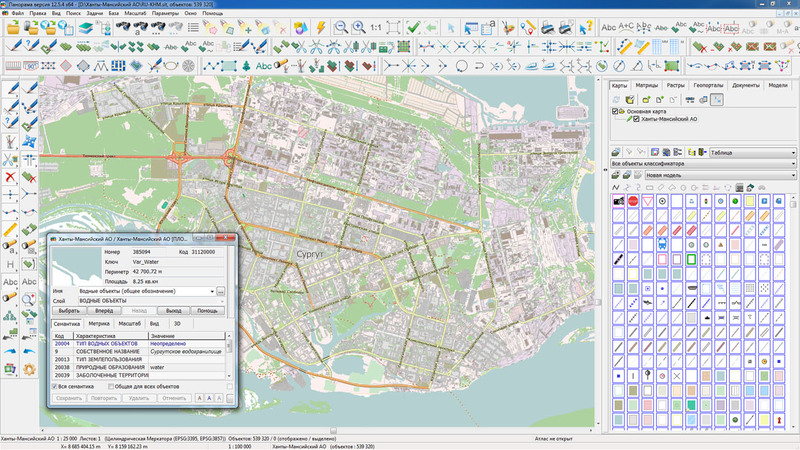 The tile data generated by the Imagery Creator are used by software the GIS WebServer SE, GIS WebService SE to provide high-speed query execution for displaying spatial data over large areas while simultaneously accessing a large number of users. 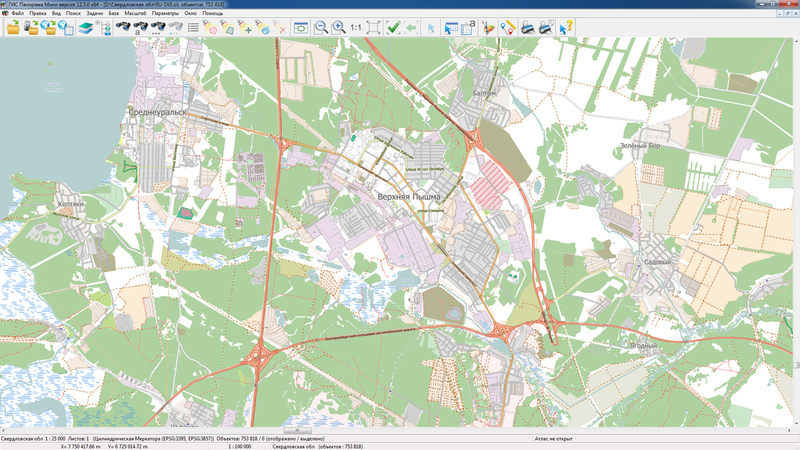 A new version of the program is available on the Download page.